Did you know that the scent of lilacs has the power to ease anxiety and calm your mind? 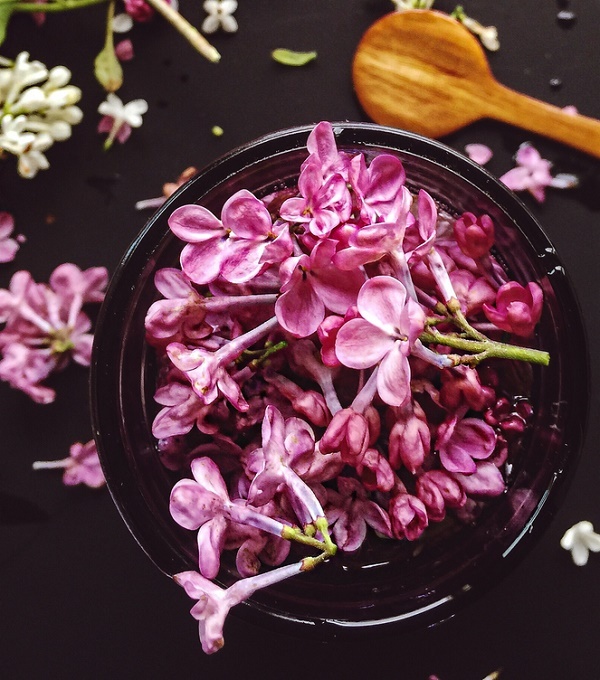 So, if you happen to have some leftover wilting lilac branches at home, don't bin them, instead make a jar of Lacy's beautifully scented body oil that will balance your senses and care for your skin. Here is the full how-to.